Now, my dad was no ordinary men’s softball player. He was “Smokin Joe,” a softball pitcher who was more spin than speed—meaning he had a mean slider and a knuckleball that would embarrass the best of hitters. Fortunately, after many, many evenings spent out in the yard after dinner, he passed that slider on to me and I used it (with varying success) throughout my high school and college softball days. Over the past year, we’ve watched my dad succumb to the debilitating effects of PSP (Progressive Supranuclear Palsy), essentially hindering his ability to be the grandpa, dad and husband that he once was. Although those around him feel at the mercy of this terrible disease, we quickly realized there is something we can do. 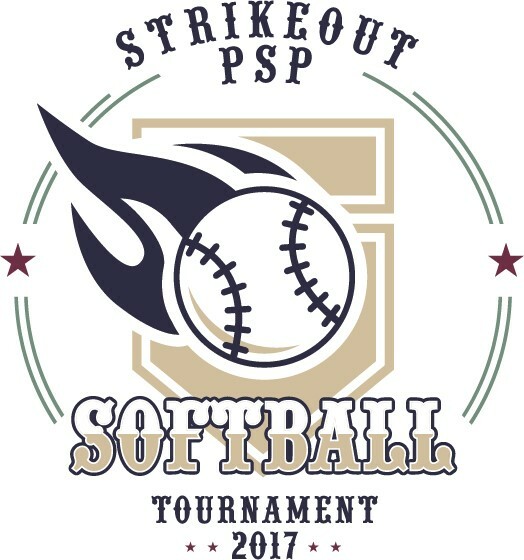 The Strikeout PSP softball tournament scheduled for August 12, 2017, at the 1889 Park in South Fork, PA, is one way we can honor his love of softball and contribute to PSP research funding as well as raise awareness of the disease. We’re partnering with Cure PSP, Inc., an organization at the forefront of promoting PSP awareness, education, and research to ensure that tournament proceeds will support the most promising PSP research initiatives. You can help by registering a team, donating directly to CurePSP in honor of Joe McKendree, becoming a tournament sponsor, or donating items for our tournament raffle. It’s only through the support of people like you that we can bring hope for greater understanding of PSP and a possible cure.